Greg Templeman – President, Sunroc Building Materials - Clyde Companies Inc.Greg Templeman – President, Sunroc Building Materials - Clyde Companies Inc.
Greg joined Sunroc Building Materials in May 2015. 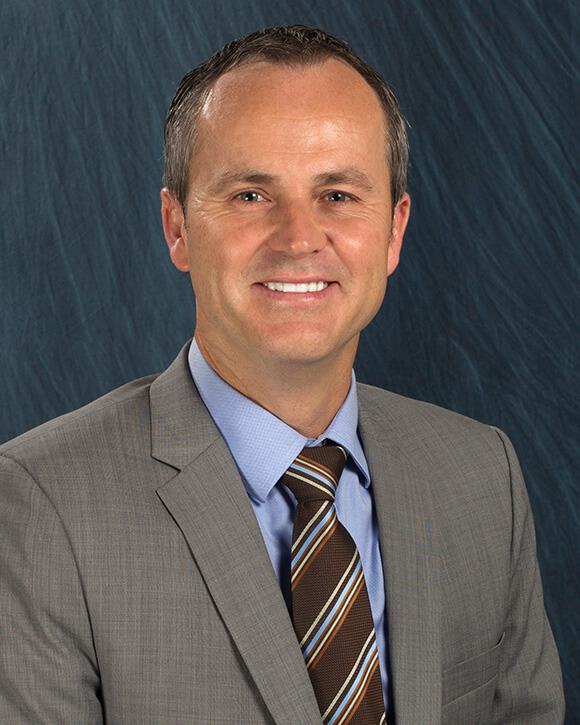 As president he oversees the operations, management and strategic direction of a company with 11 locations across Utah and southeastern Idaho. The locations range in size and function from large lumber yards and production facilities for wall panels, trusses, doors & moldings to small retail hardware stores and even a golf course restaurant. Previously he was employed at SpaceKraft, An International Paper Business, where he was the Regional Manager for the western United States, Russia and the Middle East. Additional experience includes finance and management positions at Weyerhaeuser and Merrill Lynch. Greg brings seasoned experience and knowledge in business development & strategy to the president role. Greg holds an MBA with an emphasis in finance from Willamette University. He received his bachelor’s degree in International Relations & Russian from the University of British Columbia in Vancouver, Canada. Outside of Clyde Companies, Greg has served as a board member of the Salt Lake Homebuilders Association and coaches the girls’ tennis team at the Springville High School. Greg loves being outside playing tennis & hockey and running & biking in the canyon with his family & friends. He and his wife Suzanne have eight children – five girls & three boys. W.W. Clyde & Co. Announces Acquisition of Scott Contracting Inc.